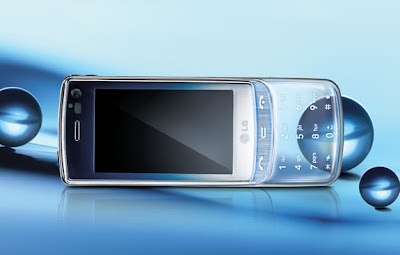 The new Transparent Touchpad LG phone in Asia. There will be a Costume Fashion show Tomorrow and Monday at illuma(Beside Bugis.V). Tomorrow might be around 6pm.